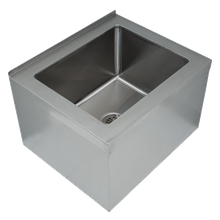 Mop Sinks | Commercial Utility Sink | Singer Equipment Co.
Mop and utility sinks make janitorial tasks convenient, sanitary and safe for your staff. 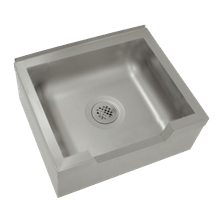 These heavy-duty, commercial-grade sinks are designed to easily fill and empty large buckets of water, and preventing back strain. 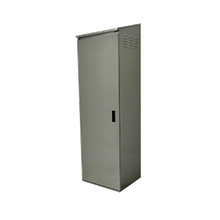 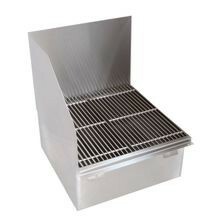 Mop and utility sinks keep dirty water and chemicals contained to a designated area; many utility sinks offer optional storage cabinets for your cleaning supplies.